In 2018-2019, the growth of world production of sunflower oil is projected to a record 19.6 tons. The previous maximum figures were almost 19 million tons. Agricultural expert APK-Inform, citing data from the German analytical bureau, Oil World claims that for the 2017-2018 year, it is predicted exceeding the record figures of the production of sunflower oil in the world. The previous record was almost 19 million tons. Based on the forecasts, the agency claims that the increase in output will allow to beat last year’s record by 700 thousand tons and reach the level of 19.6 million tons. 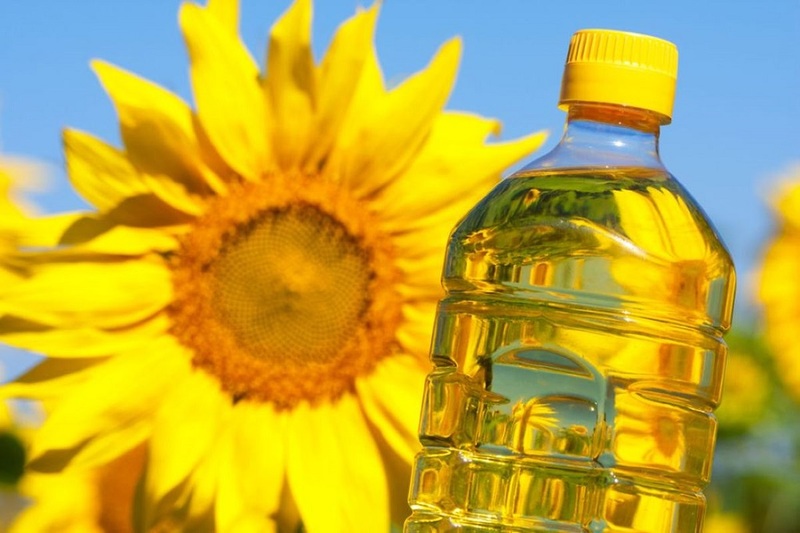 It is planned to increase the production of sunflower oil in Ukraine, the Russian Federation and in Argentina. Sunflower oil from the Ukrainian producer will become more affordable, as domestic production is expected to increase to 6.39 million tons, which is 0.69 million more than in the previous year. It means that sunflower oil prices in Ukraine could be changed significantly. The Russian Federation should add at least 100 thousand tons to last year’s figures of 4.5 million tons. The Argentinean producer will increase domestic production by 220 thousand tons. Against this background, it is assumed that the EU countries will reduce the production of oil by 100 thousand tons and increase its imports. Earlier, the level of production by European countries amounted to more than 3.5 million tons. The same trend will be observed in Turkey. It is planned to reduce the volume of manufactured products from 0.94 million tons in the 2017-2018 marketing year to 0.93 million tons in the next. As for the export of sunflower oil, the authoritative analytical agency Oil World claims that in 2018-2019 MY, the growth of world exports will increase by more than 0.6 million tons. Countries that increase production will increase their export performance. These are Ukraine (by 12-13%), the Russian Federation (by 1.3-1.5%) and Argentina (by 15-16%). Earlier, Turkey ranked fourth among exporters. Compared to the 2016-2017 years, the country reduced the sale by half. For the current marketing year it is planned to ship 0.3-0.4 million tons. Oil World predicts that the EU, India, Iraq and Iran will increase imports of sunflower oil in total volume by 0.44 million tons.